The safest 4-digit PIN is '8068' — or at least it was, until researchers at Data Genetics told everyone this week. 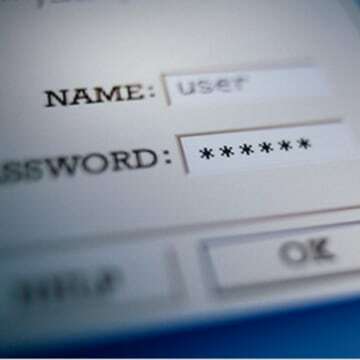 The researchers there went through a set of 3.4 million four-digit personal identification numbers and found "8068" came up only 25 times. But now that this news is out, that's probably a PIN to stay away from. As Softpedia pointed out, would-be thieves may start trying that combination right after they hit "1234" ― the most common PIN, with nearly 11 percent frequency. While not as common as 1234, there are several numbers that people seem drawn toward. For instance, PINs starting in "19" are common because people like to link their identification numbers with a significant year. In fact, all PINs that start in 19 fall into the top fifth of the dataset. The top 20 includes all the series in which the first number is repeated throughout (such as 3333) plus 4321, 1212 and 2001. The study also found that many PINs are based on visual clues. Coming in at No. 22 is 2580 ― the numbers that run down the middle of a phone or ATM keypad. 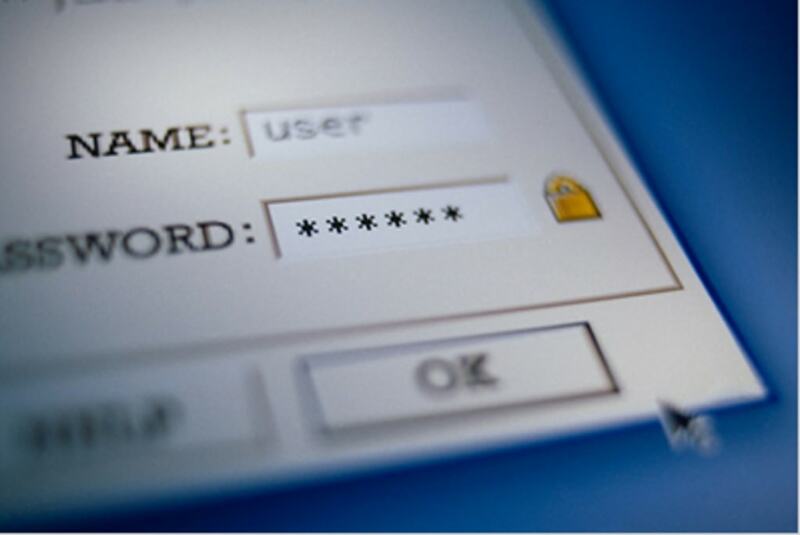 Based on this report, more than10 percent of all bank accounts can be hacked with one guess. Beyond that, one-third of all PINs are made up of just 61 variations. Even when PINs get longer, security doesn't seem to improve. Regardless of length, the most popular personal identification numbers appear in sequential order. As for the second-most common combinations, among seven-digit PINs it's 7777777. Six digits? 123123. What about nine? 987654321. It's also important to note that PIN users are fans of 1980s band Tommy Tutone. "Jenny's" number, 8675309, is the fourth most-popular seven-digit PIN. So what is the most secure PIN now that 8068 has been outed as the least popular? It's the one you make up, don't write down and don't share with anyone. As long as you don't use your birthday (or your spouse's or child's), or 1234, your PIN should be just as secure as the gentleman's at the ATM in front of you.